Montreal is rich for cultural events and world-known festivals. 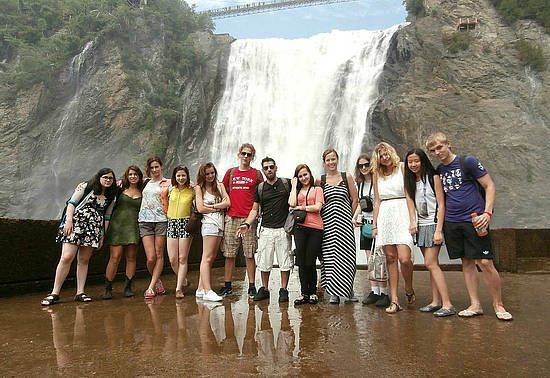 Learning language at GEOS Montreal includes a lot of activities and ideas to keep you busy throughout your stay in Montreal. 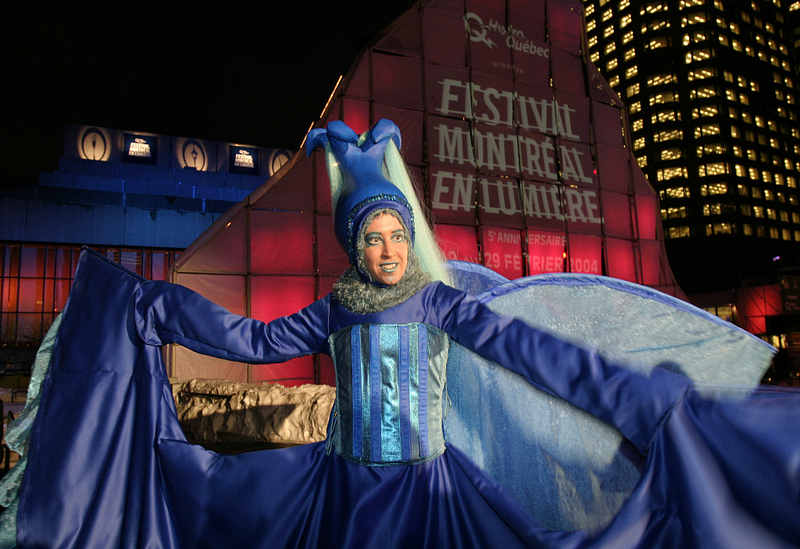 Through the activities organized by our dedicated team/Activity Coordinator, students are also given the opportunity to learn more about life in Montreal while participating in a variety of cultural events. 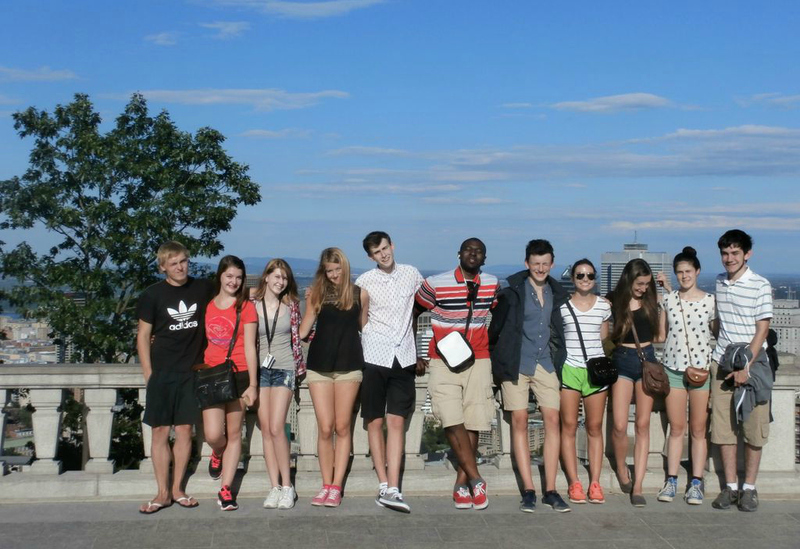 Download our Activities Calendar to check what GEOS Montreal students do in summer!